Looking back at the history of Racine Goalie Academy gives me a great feeling of pride and satisfaction; many hours of On ice coaching, Parental guidance, and Equipment fittings, that have been put in over the years. 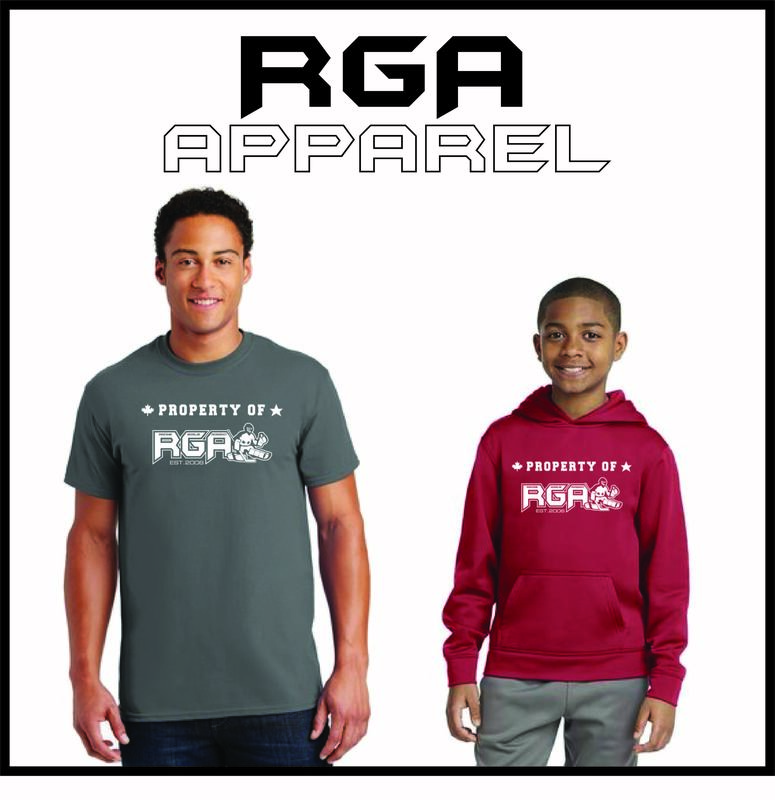 Seeing the success that RGA students have achieved and how they have grown into wonderful young adults is one of the best feelings. Our Slogan of DREAM TRAIN ACHIEVE is something that resonates with the goalies. They have big Dreams; they know they must Train hard; so that they can Achieve their Dream. Below are just some of the Veteran RGA students that have, or are on their way, to achieving their Dream; along with some of the Coaches and Shooters that have helped along the way!